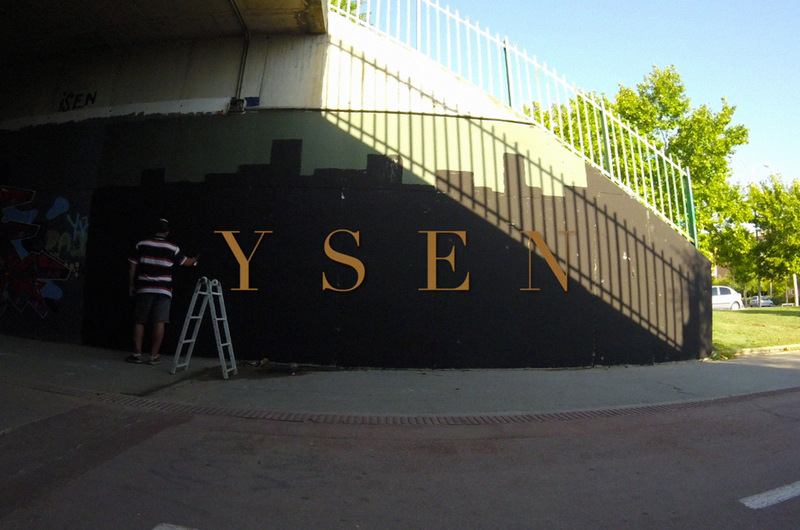 Ysen from Madrid has published a time lapse video on his Vimeo feed. 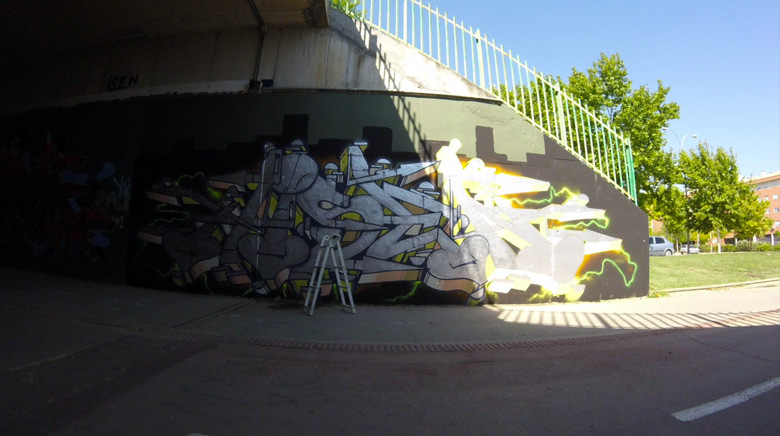 Through the clip we see him prove that a chrome piece doesn’t necessarily have to be something simple. 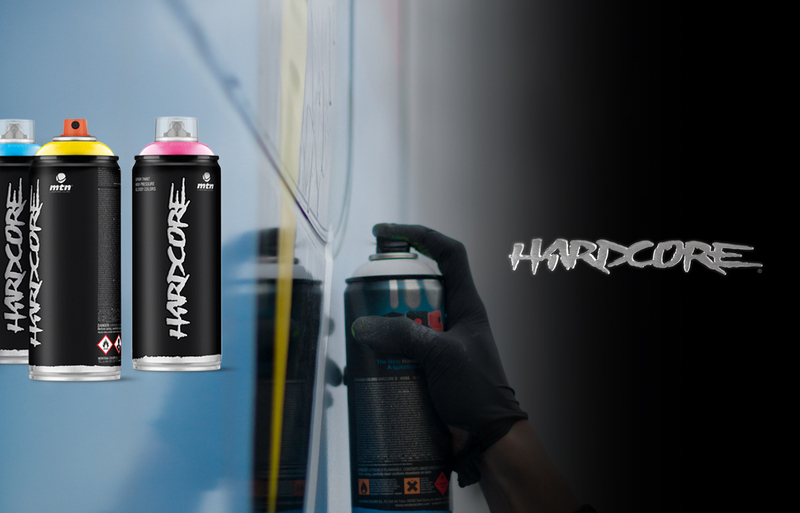 Check out the striking electric effects which gives the work its visual impact and great result.